For your organic processing needs. 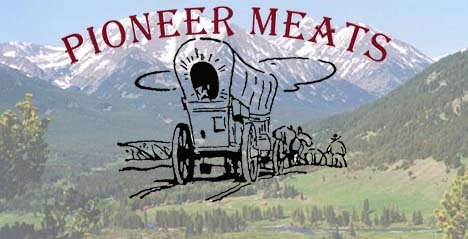 Pioneer Meats of Big Timber, MT is a well known meat processor providing custom meat processing services locally and across the state of Montana and more. 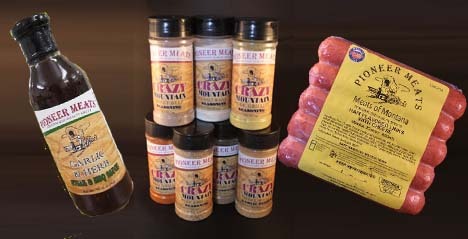 Whether your needs are for domestic meat or wild game meat processing, Pioneer Meats is your ideal choice. They are award winning processors constantly striving to make their business better and looking for ways to better serve their customers.